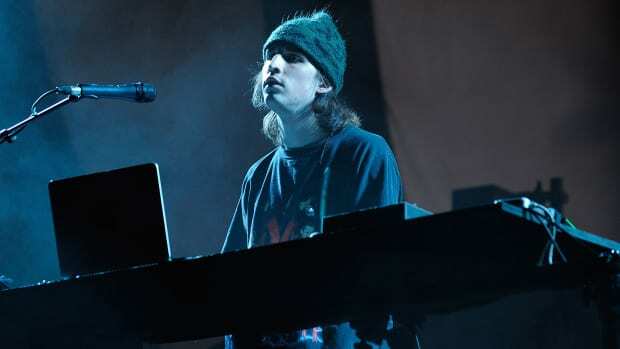 Porter Robinson kicked off his Grammy weekend with three Virtual Self shows at Shrine Expo Hall in Los Angeles. 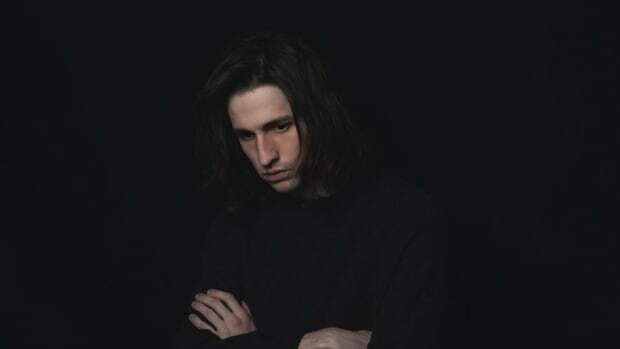 During the first, he debuted a new Virtual Self track titled "God Rays." 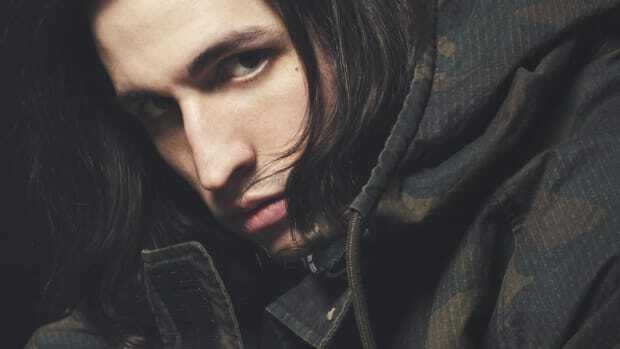 Before flaunting his artillery of light and sound, he faded to darkness and displayed the words "GOD RAYS" onscreen. 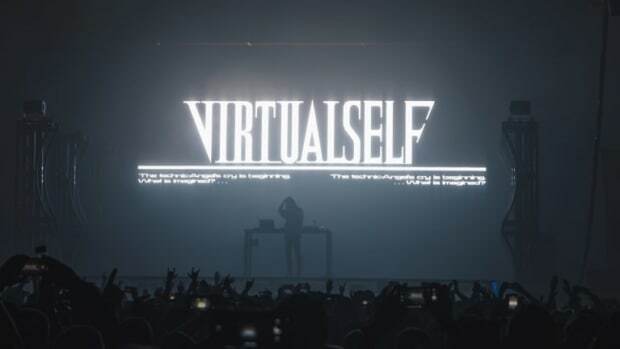 What followed was a cataclysm of pounding bass and synths appropriate for an audiovisual spectacle like Virtual Self. Robinson is celebrating his first Grammy Award nomination and seeking his first win for his Virtual Self track, "Ghost Voices." 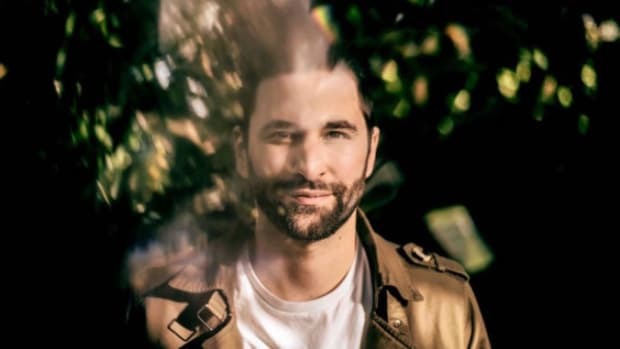 He will take on FISHER, Silk City (Diplo & Mark Ronson), Disclosure, and Above & Beyond at the 61st Grammy Awards tonight at 8:00 PM EST. 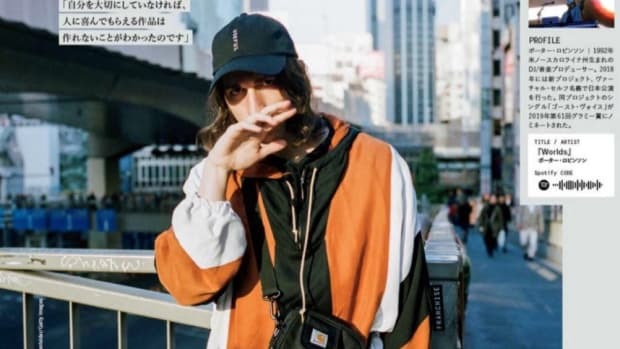 In a recent interview with GQ Japan, Porter Robinson also revealed that he is working on a new project for 2019. 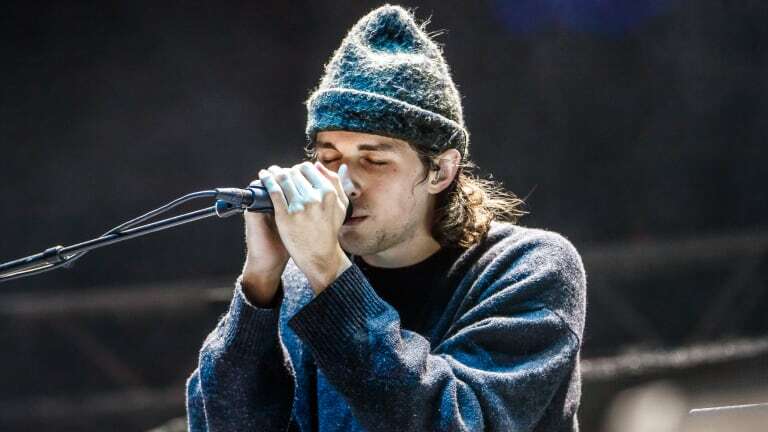 It is not yet known whether this is a new Porter Robinson/Virtual Self album or a new side project from the multi-genre producer.